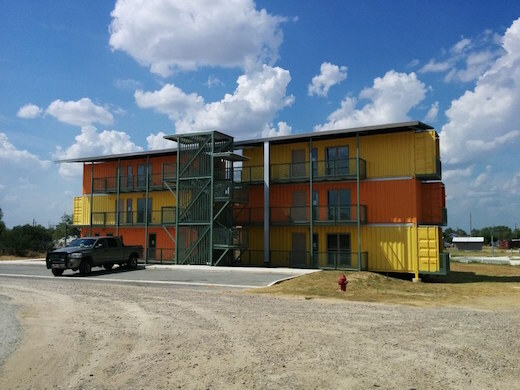 Development Strategies, Inc and Alamo Architects, of Austin, TX, are the two firms behind the shipping container apartment complex, which was recently completed in Encinal, TX. 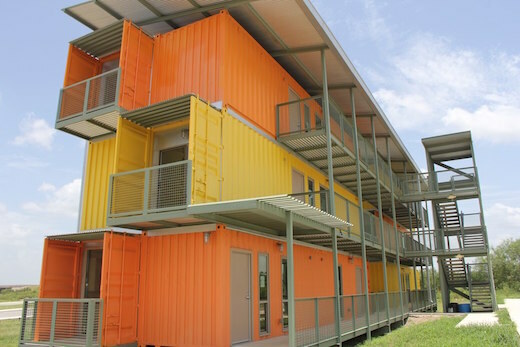 The complex will consist of seven apartments made out of shipping containers. 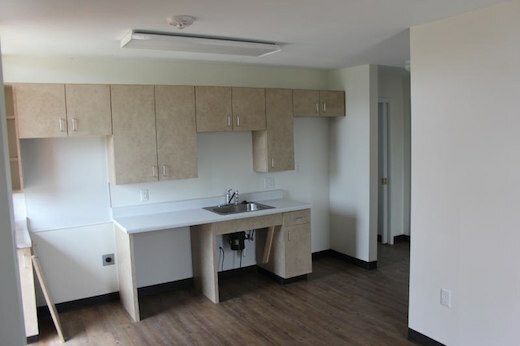 The apartments will be highly energy-efficient and also affordable. Judging from the images, not much will be done to alter the original shape of the containers when turning them into apartment units. They will be slotted into a prefabricated framework, which will also carry the stairs, patios, and additional rear sections of the finished building. The size of the units will range from 480 sq ft (44.5 sq m) and 960 sq ft (89 sq m), and they will be available as either one bedroom/one bathroom, or two bedroom/two bathroom apartments. 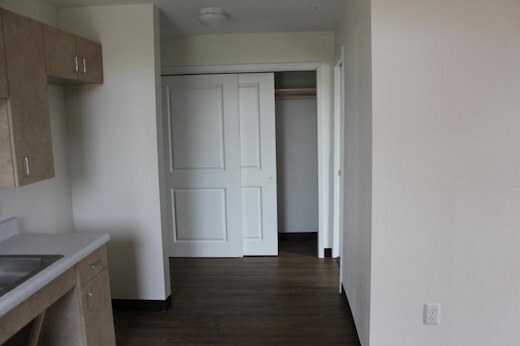 The rent for the larger units will be $800 per month, while the smaller ones will cost $600. 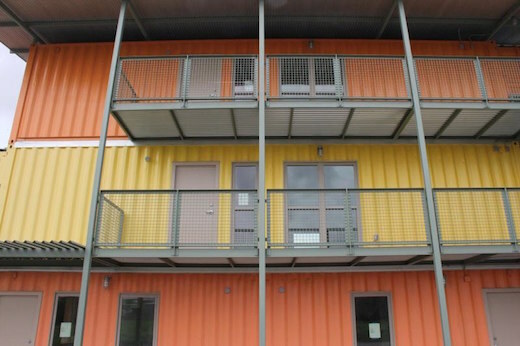 The exterior of the containers will be painted either yellow or orange, which will make for a very vibrant façade. 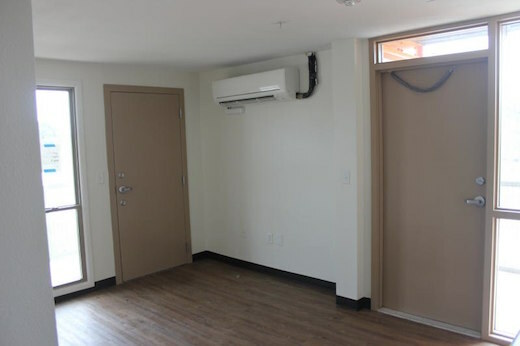 The container-based apartment units will be insulated using high-density closed cell spray foam insulation. They will also feature double-glazed windows and insulated doors. For the heating, ventilation, and air conditioning needs an energy-efficient HVAC system will be installed. The building will also feature a secondary roof that will provide additional shade, thereby reducing the need to use the AC. 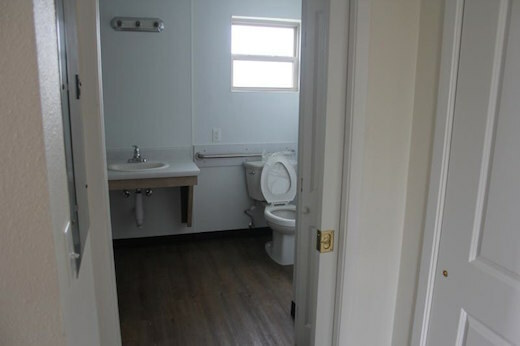 According to the company, the average electricity bill for a fully occupied larger unit is no more than $70. The apartment complex is already full, and the two developers are already planning another such complex to be completed by the end of this year. 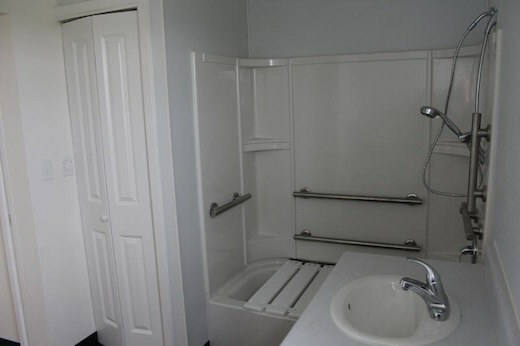 That one will be much larger and will consist of 69 units.